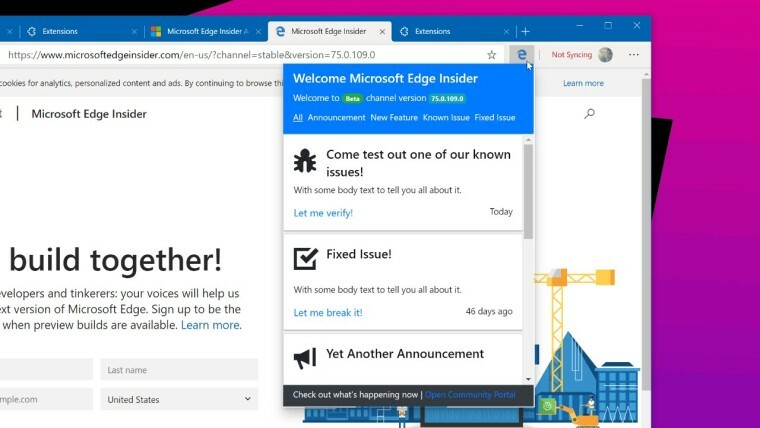 Microsoft has released a new Insider extension for the Edge Chromium browser that anyone can install from the app store using the leaked Chromium-based version of the browser that became available over the weekend. 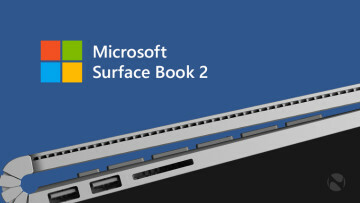 The extension appears to be a way for Microsoft to remotely set tasks for Insiders to try out known issues or other features that the company wants to test. 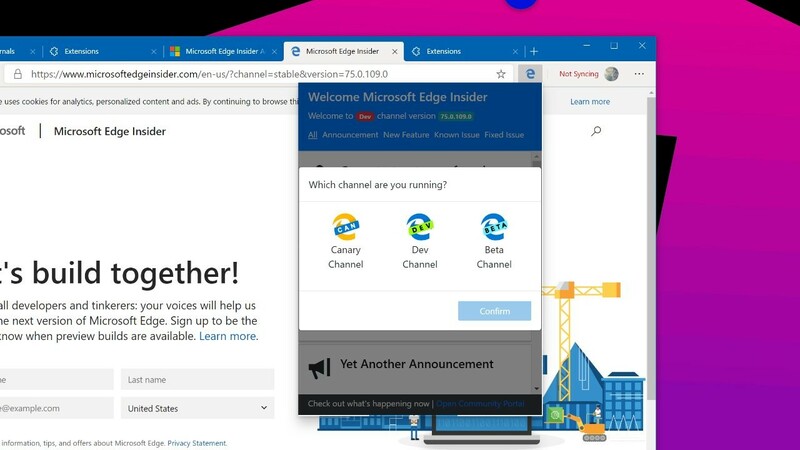 The store page states that the extension is available to Insider build channels "canary", "dev", and "beta" only, which at least confirms it will have a similar development roadmap to Google's Chrome browser, of which anyone can opt in or out of each channel. The extension even installs on the 'old Edge', although doing that won't display the current version number, allow you to change channel, or obviously test any of the tasks that appear within it in relation to the Chromium version. 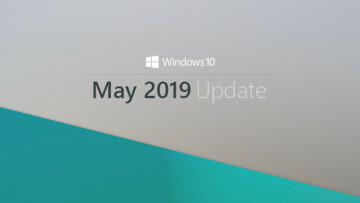 It's possible that a future version of the extension will be blocked from installing in the older version of Edge, but that's just a reasoned guess. 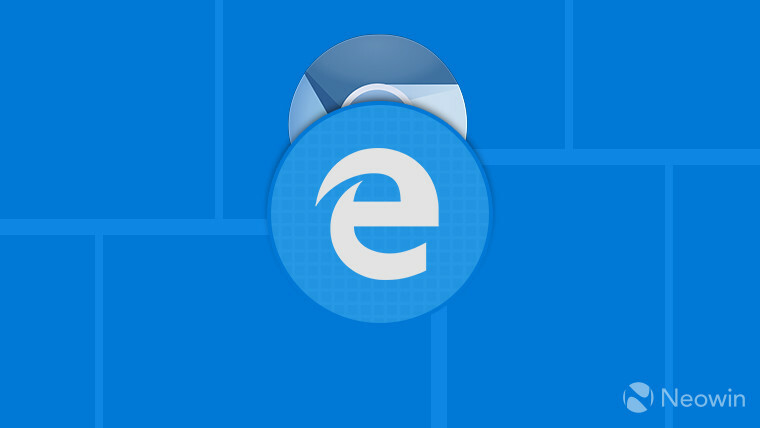 For those that haven't checked out Edgium Chrodge Edge on Chromium, you can get the download link here, or check out our hands-on video. 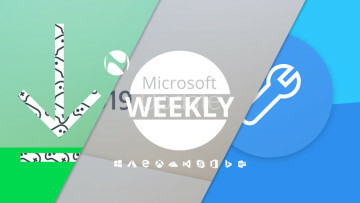 Although Microsoft has not yet commented when the browser will become widely available, the leaks and Insider extension seem to suggest it isn't far off.